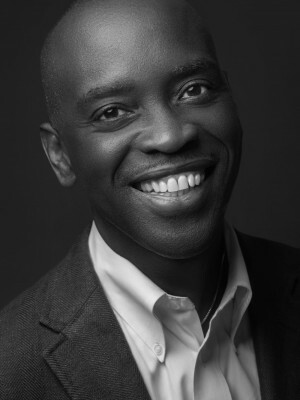 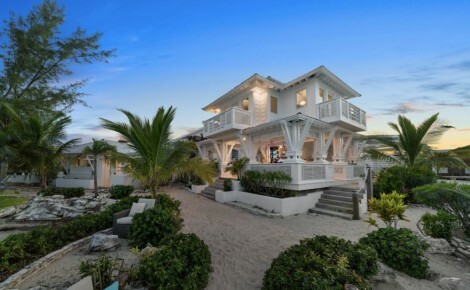 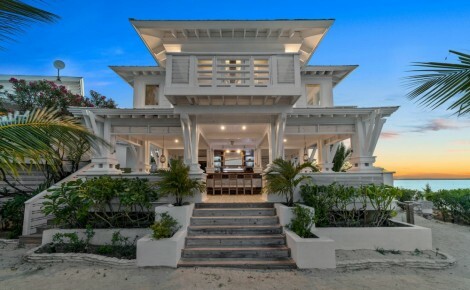 Robert Arthur, a native of the Bahamas, represents the luxury real estate market in Harbour Island and is a designated Global Luxury Specialist with Coldwell Banker. 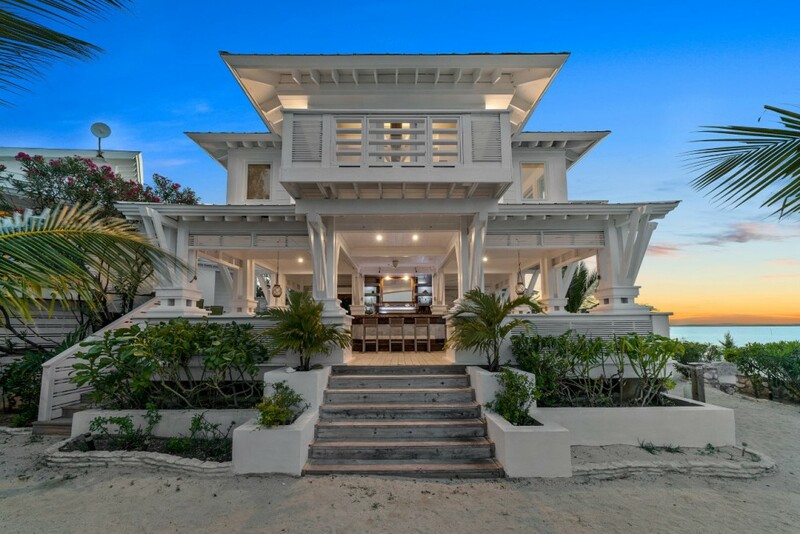 Robert Arthur is a consistent top producer and his awards include Coldwell Banker’s Society of Excellence, placing him in the top 53 of 92,000 Coldwell Banker agents worldwide. 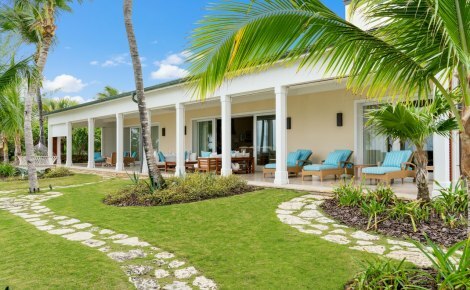 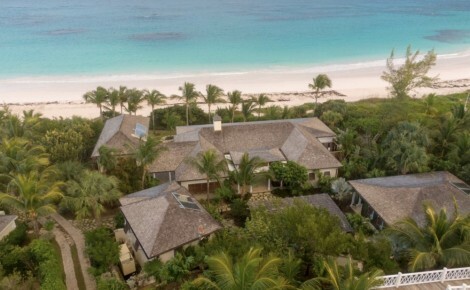 Robert discretely represents his high net worth clients with an unparalleled knowledge of the Harbour Island market.